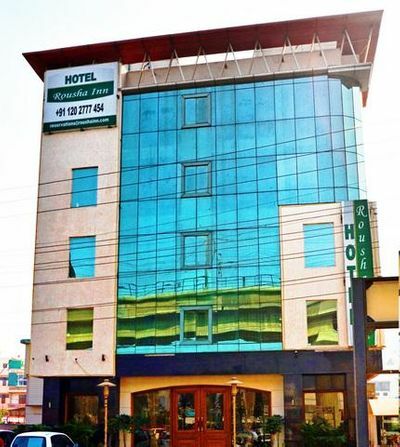 Hotel Rousha Inn is located at a prime spot in Delhi NCR, making it easily accessible for guests. 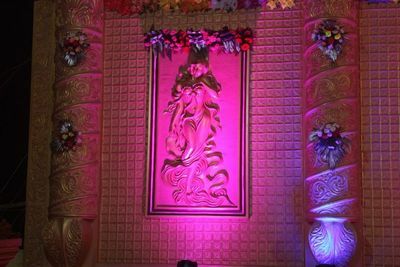 Its courteous and attentive staff will turn your wedding into an unforgettable event with its warm hospitality and professional services. 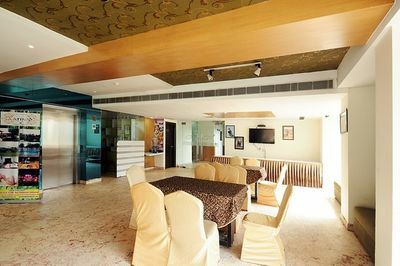 Besides, if you're looking for sophistication, the elegant and classy interiors will give you a royal feel. 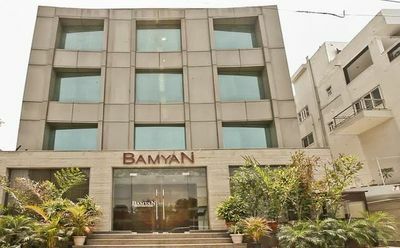 This property counts with an in-house event management team that will take care of all your individual needs and requirements so that you enjoy your day hastle free. 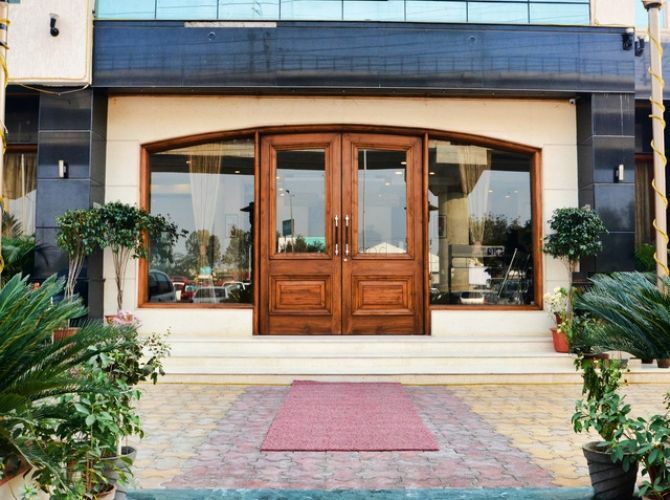 Hotel Rousha Inn gives you the options to celebrate your big day in two different spaces Hall 1 and Hall 2. 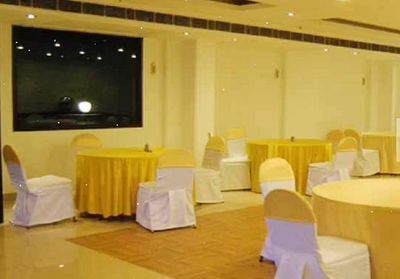 The former has the capacity to accommodate from 100 to to 160 people while the latter one is ideal for a smaller party of around 60 guests. 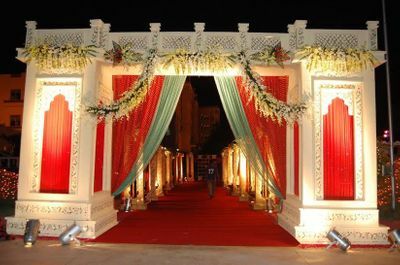 It offers unique themes for all kinds of events so that you feel special. 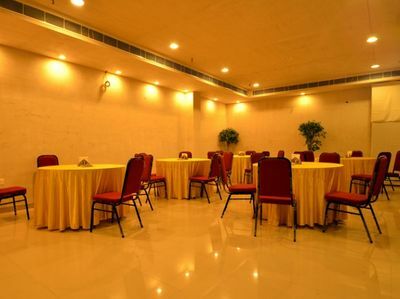 It has grand decorations, cuisines from all over the world, and a cosy ambience to the venue.